My wife and I have a new game – I pick a cookbook, and I have to cook any recipe she chooses from it. When I gave her Fresh Food Fast, she had her work cut out for her. There are more than 250 recipes, which all look easy and delicious. So, would it be the Turkey Burgers with Cranberry-Peach Chutney? Or the Scallops in Buttery Wine Sauce? Pork Medallions with Spicy Pomegranate-Blueberry Reduction? Wait a minute. I didn’t notice that one before. That last recipe has both of our favourite fruits (pomegranates – hers, blueberries – mine). Well, some other time. My wife settled on the Halibut with Quick Lemon Pesto, served with Grilled Zucchini and Red Bell Pepper with Corn. Our fish place didn’t have halibut, though, so we went with black cod. And we had run out of propane so our grill pan had to replace the barbecue. This was a quick and tasty meal, served on a weeknight, with little cleanup. My kind of meal. I will say that very few of these recipes have the titular five ingredients (most have eight or nine). And some of the “ingredients” feel a little like cheating – calling for Parmesan and roasted garlic dressing “such as Newman’s own” doesn’t seem fair. I mean who just happens to have that exact kind of dressing in their fridge? Still, our meal, while not ready in 15, was still on the table in less than a half-hour, and I can’t argue with the taste. Fresh food fast, indeed. This one is destined to be a regular on the kitchen shelf. 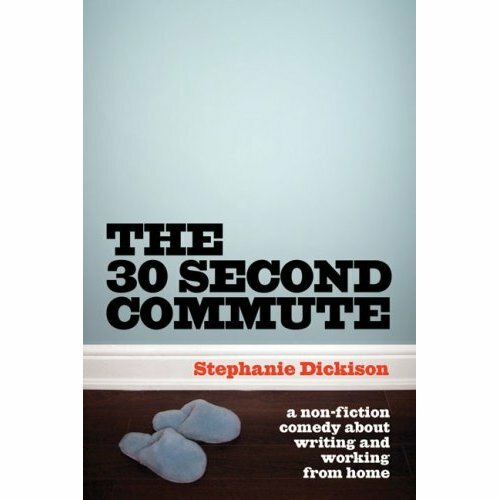 Buy My Book – The 30 Second Commute: A Non-Fiction Comedy About Writing and Working From Home! I have written a book about my career as a pop culture, book and restaurant critic. 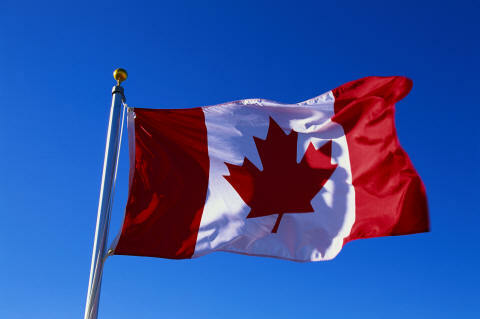 It will be available in just a few months – February 2009 – but you can reserve a copy for you (and everyone you know!) RIGHT NOW! Organic produce is unbelievably in demand, so why not grow your own? This book gives you the lowdown on how to get plump, juicy heirloom tomatoes, but also adds in helpful advice to growing organic herbs and plants and even flowers. I shared this book with my Dad who has a plentiful garden in the backyard. Full of peppers, onions, herbs and cukes, he was able to implement some of these methods to his ongoing crop and said that he’ll change some of the things he’s doing in the next planting, which I think happens sometime in October.